The Fiero doors are heavy and the hinges take the brunt on that weight. Worn hinges will cause the doors to sag, making them rattle, wear against the rocker panel and not line up with the striker bolt resulting in improper latching and premature latch wear. Make your doors operate like new by replacing them with our fully reconditioned units. 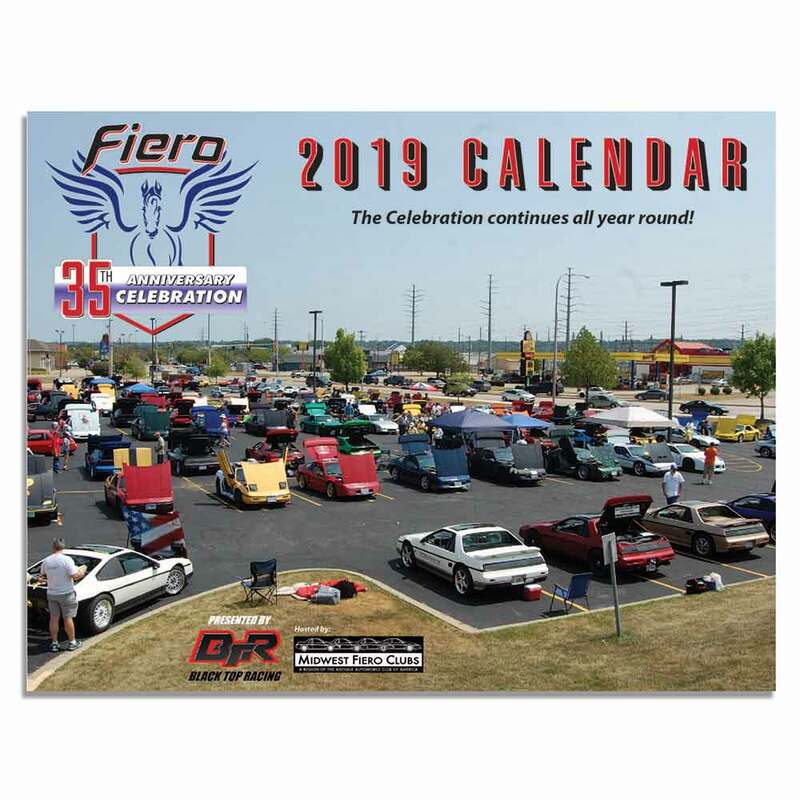 NIFE's (Nothern Illinois Fiero Enthusiasts) 2019 Calendar features over 100 full color images from the 35th Anniversary Celebration of the Fiero. Measures 8.5" x 11" and a great addition to any wall in the house or in the shop. The Fiero Store is pleased to announce the return of rear GT emblems after they were discontinued by GM. This aftermarket reproduction part fits on the rear fascia of 86-88 GT models. 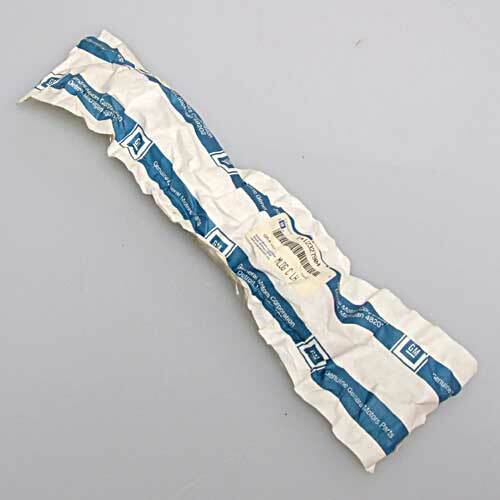 Rubber seals dry rot, compress and are easily torn. The front hood & cowl seals often get overlooked but should be replaced when damaged or leaking. 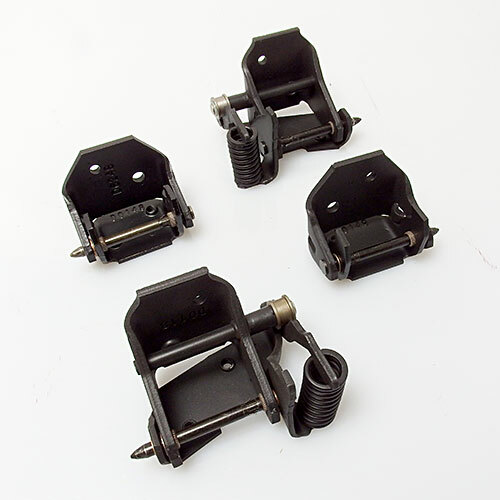 The Fiero Store has now reproduced the 86-88 GT decklid lock reatiner bracket. This bracket fits under the plastic cover and often gets lost or damaged. Made from 304 stainless steel so it will far outlast the original GM unit. During our recent move, we uncovered a bunch of discontinued GM original driver's side rounded smooth front fender moldings. Even if you don't need one now, it might be wise to have an extra just in case. These GM originals won't be available for very long. The torque pins and gear inside the 87-88 headlamp motors tend to wear over time. Worn gear/pins can cause the headlamps to not come up, come up and fall down, not come up at all, continue to run, etc. 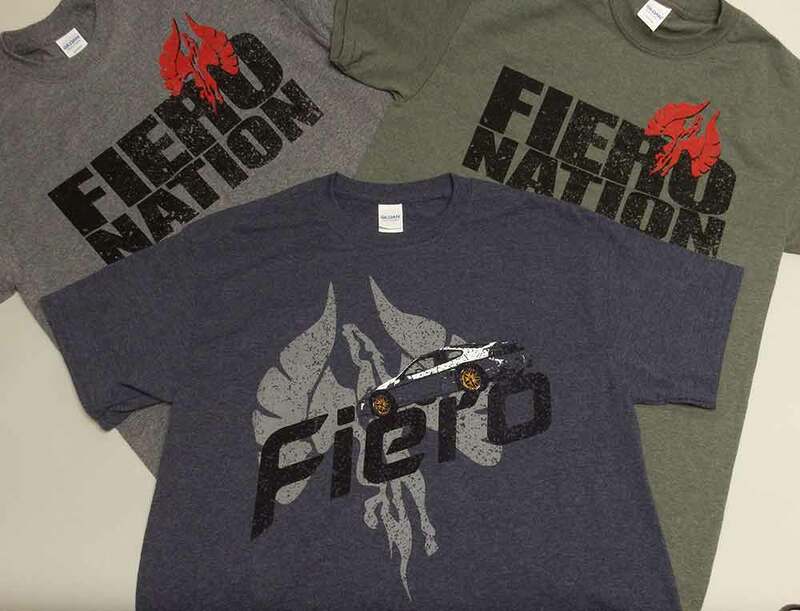 The Fiero Store is proud to introduce our stainless steel Ocelot exhaust. The Ocelot system has deeper, richer tone as well as improved fuel economy. The system is made from 2"" T-409 stainless steel pipe leading into a custom built, free flow stainless muffler. Each system includes dual twin polished stainless tips.